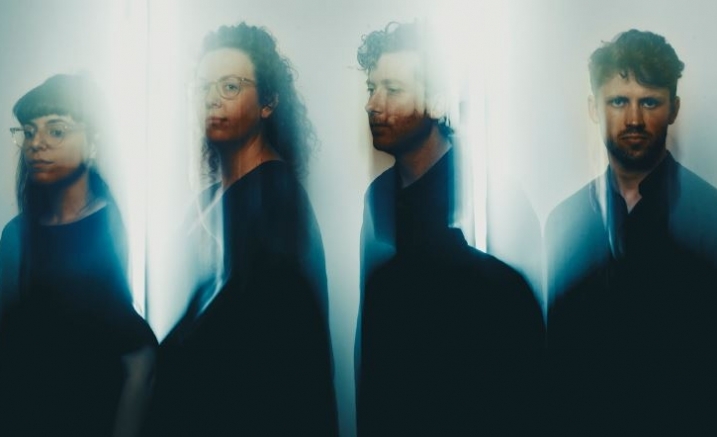 An exciting addition to Australian music making, Penny Quartet is a fresh interpretative voice, with drive, passion and a vibrant approach to performances. Based in Melbourne, the Quartet formed at the Australian National Academy of Music (ANAM) in early 2014, and have since collaborated and recorded with composers and contemporary artists as well as presenting a recital tour across Australia. The group brings together a range of diverse backgrounds, yet creates a mature quartet sound. Penny Quartet’s repertoire is wide and varied; a love for the core quartet repertoire is intertwined with an urge to explore less-charted territory. Penny Quartet presents a program of decisive, gritty and tender works. Be immersed in a world of primeval desire and unreasoning emotion, from the beauty of 15th-century harmonies to the raw power of Prokofiev at his best. The impressive String Quartet No.1 by Prokofiev is a work of engaging propulsion and intensity balanced with charm in a program complemented by György Kurtág’s Hommage à Jacob Obrecht. Formed at the Australian National Academy of Music in 2014, Penny Quartet are rapidly gaining a reputation as a fresh, interpretative voice to chamber music giving high profile recitals, festival showcases and master classes across the country. Purchase the Penny Quartet two-concert package and save!